Brent is the Managing Partner of Concentric Partners. He is responsible for fundraising, investor relations, deal sourcing and overall strategy. 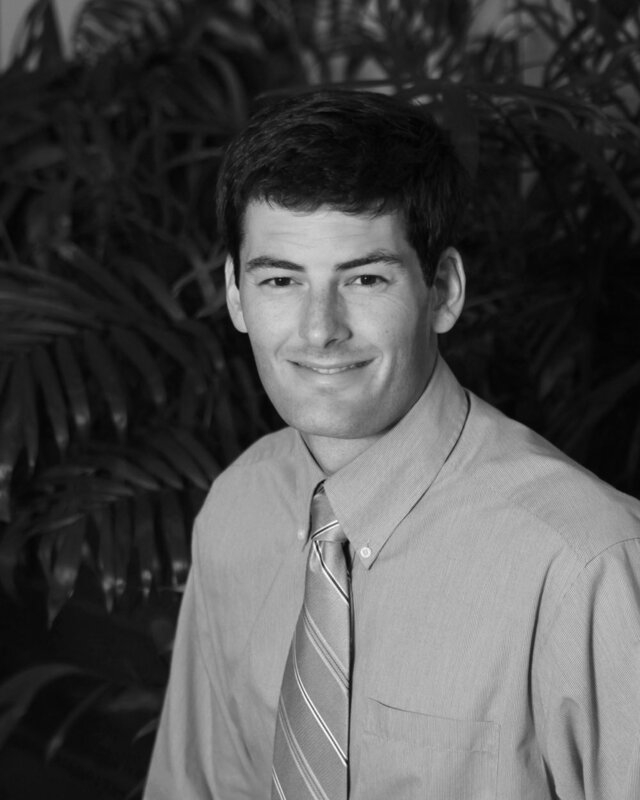 Matt is a Partner, Co-Founder, and Investment Committee member of Concentric Partners. He participates in the management of the firm and leads the investment team responsible for deal sourcing, underwriting, execution and portfolio monitoring. Prior to co-founding Concentric Partners, Matt was a Managing Director at Triangle Capital Corporation where he led or underwrote 26 platform investments involving well over $500 million of invested capital. During his tenure he served as a member of the Investment Committee and as a named Principal for each of Triangle’s three SBIC funds including as a co-founder of Fund III. Mr. Young also served as a Vice President for Cherokee Investment Partners, a $1.2 billion real estate private equity fund focused on the sustainable redevelopment of environmentally distressed properties. While there he was involved in transactions with a debt and equity valuation of $140 million and an ultimate development value of over $1.5 billion. He is a Phi Beta Kappa graduate of the University of North Carolina at Chapel Hill where he earned a BA with distinction in Political Science. Additionally, he earned both a JD and an MBA from the University of Virginia where he was a member of the Raven Society. Mr. Young is a member of the North Carolina Bar and an active participant in the community where he serves as a board member and advisor to several non-profits, including as the Chairman of the Board of Trinity Academy. Matt has been friends with his wife for close to 30 years, married for 15, and they have three wonderful kids. When not spending time with them he is reading, playing golf or coaching youth sports. 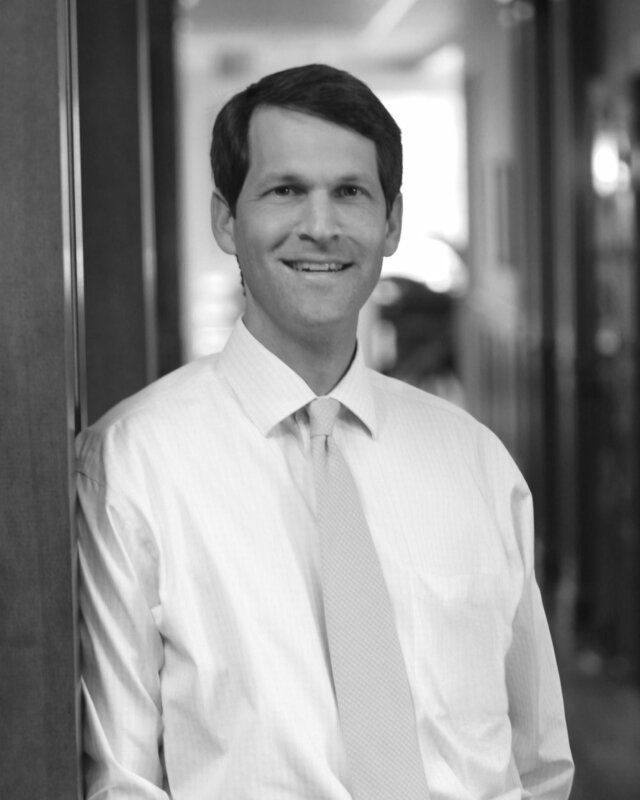 Corbin is a Principal, Co-Founder, and Investment Committee member of Concentric Partners. He is primarily responsible for deal sourcing, execution and portfolio monitoring while also overseeing the firm’s back office functions. Prior to co-founding Concentric Partners, Corbin worked at Triangle Capital Corporation investing debt and equity capital in the lower middle-market. While there, he underwrote and closed $660 million of investments in 45 platform companies and over 20 add-on transactions. He also created much of Triangle’s initial operational infrastructure and systems related to deal sourcing and underwriting, portfolio valuations, portfolio monitoring, corporate budgeting, information technology, and employee recruitment, training, and development. Prior to working at Triangle, Corbin was a staff accountant for Ernst & Young.